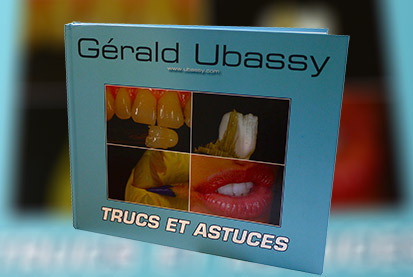 Gérald Ubassy introduces a new literary work of the highest educational and photographic content. 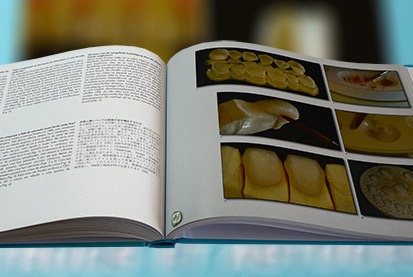 The questions and the solutions focus on daily challenges that all dental laboratories face and are explained and resolved in a concise and clear manner. 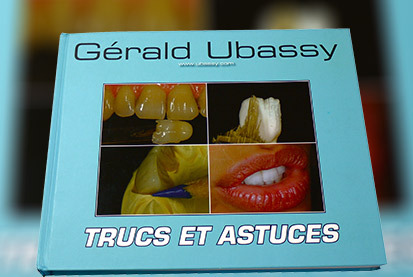 The author has collected 72 challenges and offers corresponding solutions; Tricks that he uses in his dental laboratory in order to optimize efficiency and obtain brilliant results each day in each case.